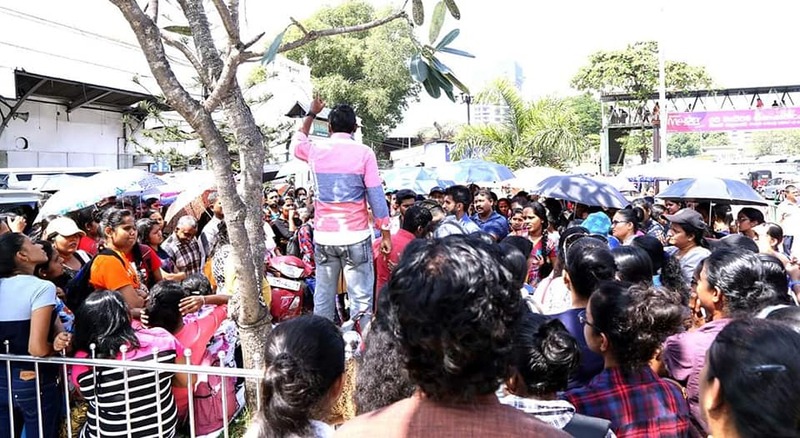 An agitation was held by the Unemployed Graduates Union and Degree Holders National Center opposite Fort Railway Station yesterday (13th) demanding employment for all graduates without any bias. 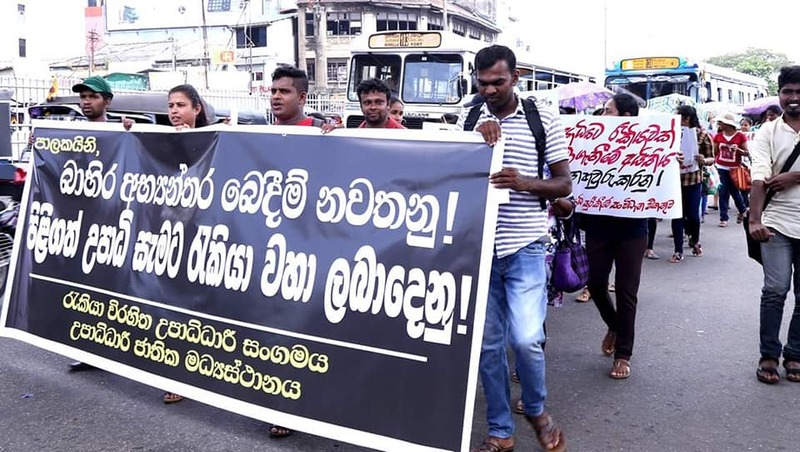 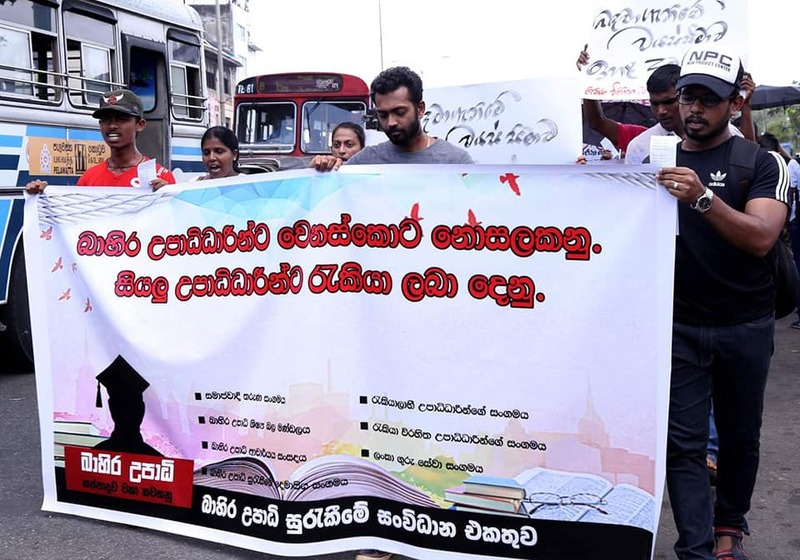 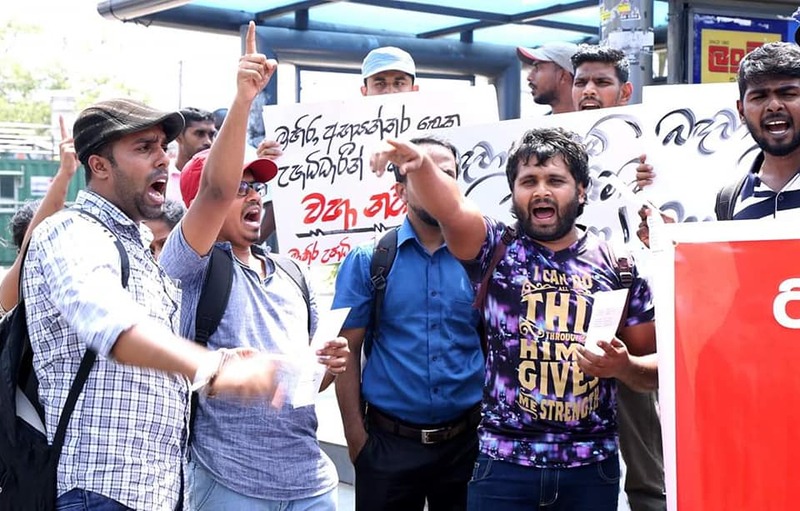 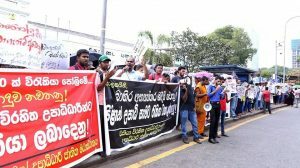 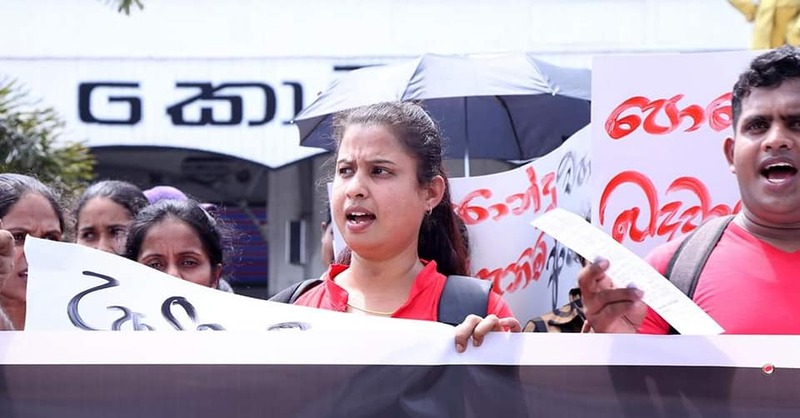 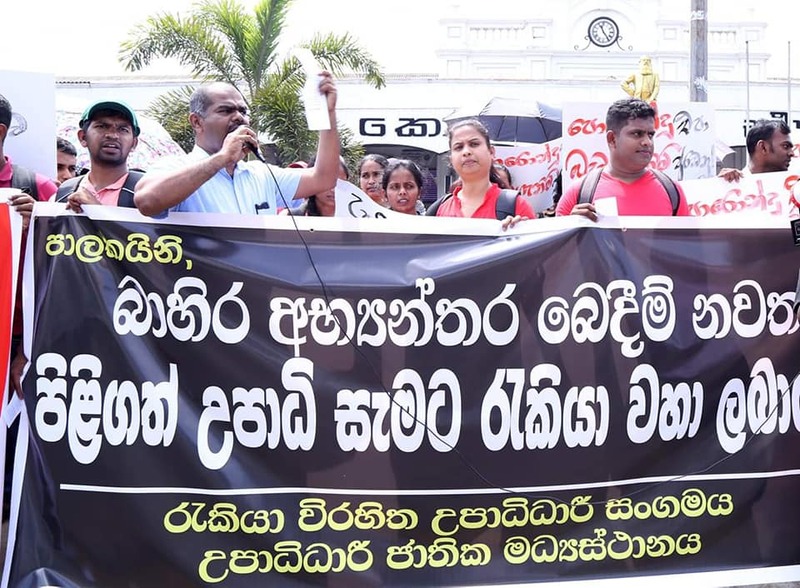 The protestors asked authorities not to treat external degree holders and internal degree holders in two different ways when giving employment and to solve the unemployment issue of graduates immediately. 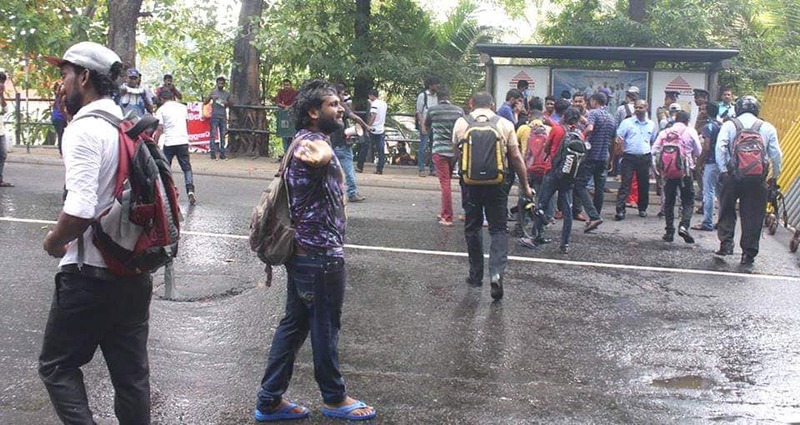 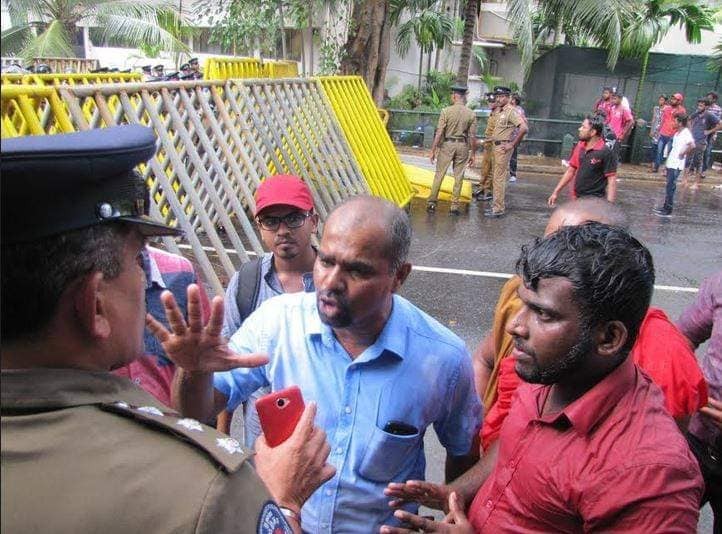 When the protestors walked toward Presidential Secretariat with the intention of handing over a letter the police obstructed the marchers and dispersed them with tear gas and water cannon attack.